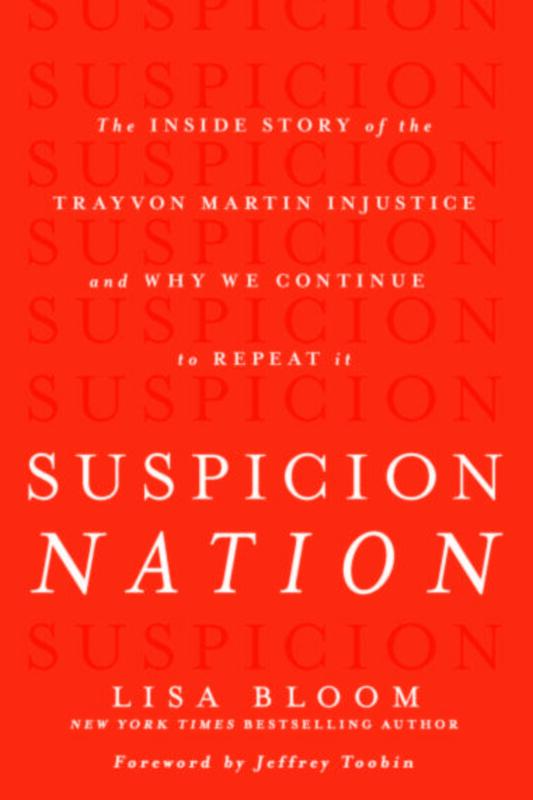 In “Suspicion Nation,” Bloom looks at what happened behind the scenes and why similar shootings continue to take place, including the August death of Michael Brown in Ferguson. "St. Louis on the Air": Lisa Bloom talks about her book and race in America. “In the Trayvon Martin case, I was able to watch the whole trial, beginning to end, and then again on tape and review all of the evidence,” Bloom told “St. Louis on the Air” host Don Marsh on Wednesday. “I came to the conclusions that I did in my book about what an injustice it was and how the prosecution bungled that case. In the Mike Brown case, we’re really still towards the beginning of the case. The grand jury has been meeting in secret, so we don’t know all of the evidence. We only have a piece of the picture right now. But based on what we see right now, I am concerned. Bloom, a civil rights lawyer, blames persistent problems with injustice and race on three things: the prevalence of guns in America, training law enforcement officers to use lethal force in situations she believes lethal force is not necessary, and implicit racial bias. Bloom said researching her latest book forced her to look at racism in the criminal justice system. "Suspicion Nation: Race and Diversity Issues in St. Louis"
Panelists: Lisa Bloom, author of "Suspicion Nation"; Paul Reyes, New York attorney and journalist; Karen J. Aroesty, region director of the Anti-Defamation League in Missouri and Southern Illinois; Anthony Gray, senior managing partner at Johnson Gray LLC and attorney for Michael Brown's family; and Steve Runge, chief of police in Charlack.